Village Square is life with character. Offering one and two bedroom apartment homes in an area of town that offers all you'll need to meet your daily home needs. Come home to Village Square today and make your life with character. 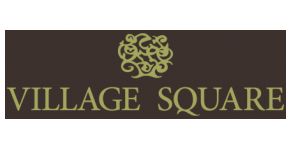 Village Square is located in South Dallas nestled in a wonderful neighborhood you'd like to call home.